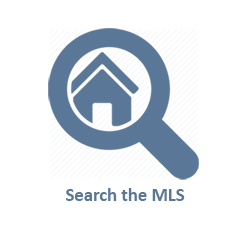 Use the same system Realtors use to search the MLS for the perfect home in a great neighborhood. Click HERE. 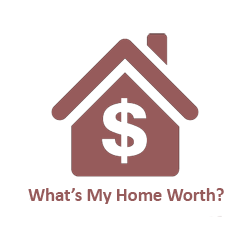 Find out how much your home is worth with a free Comparative Market Analysis. Click HERE. 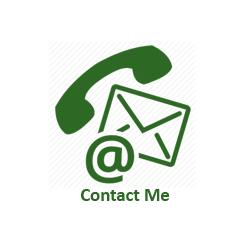 Get in touch with me to discuss your goals. I look forward to meeting and serving you. Click HERE. 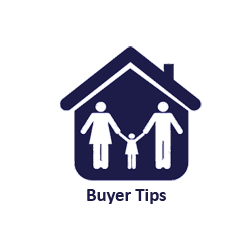 Welcome to your one-stop source for real estate information on buying and selling! 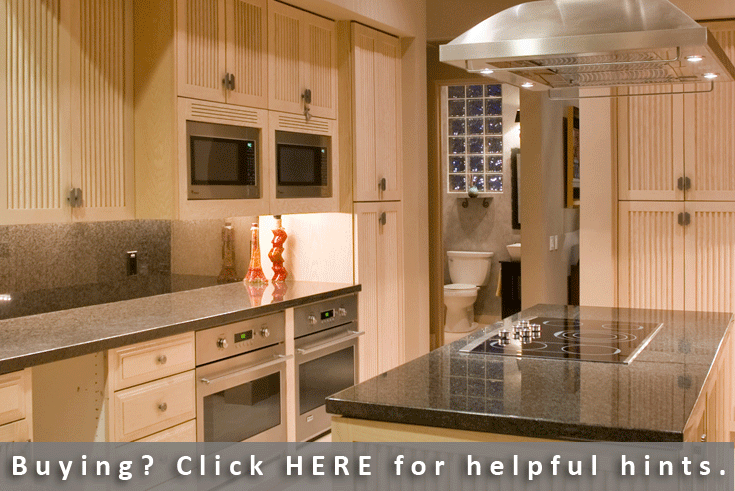 Click an image or link above to see the homes for sale, find out what your home is worth or contact me. 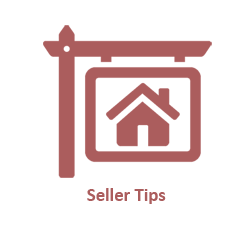 On this site, you can find information on available home inventory, home pricing, local schools, weather, local information, links and other local resources for the Phoenix area and its surrounding communities. 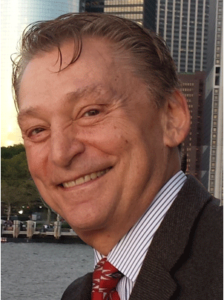 My professional team of real estate associates can assist you with a variety of real estate services. Are you searching for a new home in Phoenix or one of the valley’s surrounding areas such a Chandler, Tempe, Gilbert or Mesa? 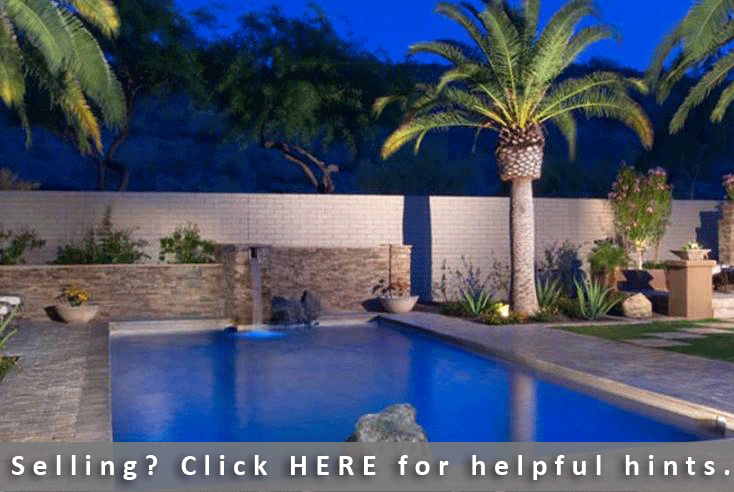 We can provide you with our expertise in the Phoenix real estate market and help you find the perfect home. 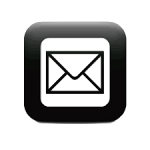 Our team is experienced in working with first time buyers to finding investment properties for investor clients. 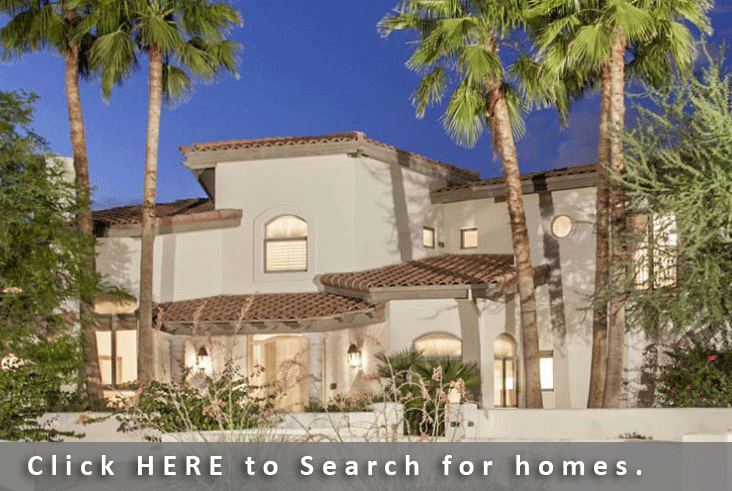 We can assist buyers with finding their next Phoenix real estate property or first Phoenix home. 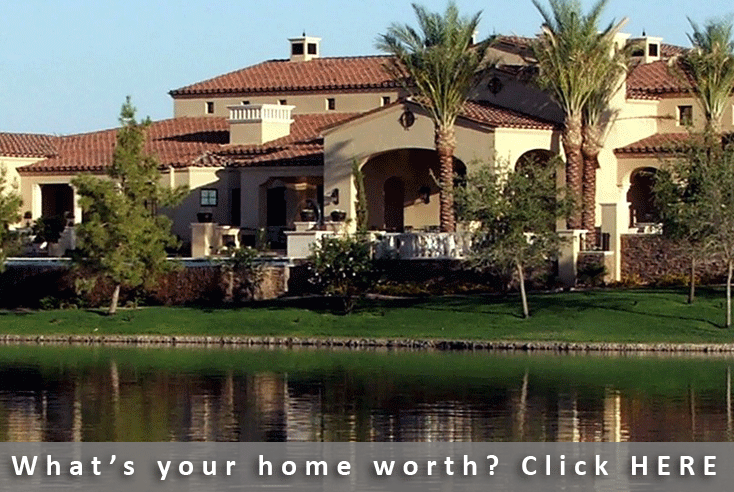 Are you interested in selling your Phoenix home or real estate property? We will provide you with a comprehensive Phoenix home market analysis and marketing plan to assist you with selling your home. I will be your partner, adviser, confidant and real estate specialist to assist with your buying or selling of Phoenix real estate property. I am a skilled, professional and proficient in helping buyers and sellers to get the most for their Phoenix real estate property. More importantly, I am committed to providing you with outstanding service and a positive real estate experience.